The Rising Cost of Healthcare From a Consumer Perspective. What can YOU do? Name: The Rising Cost of Healthcare From a Consumer Perspective. What can YOU do? 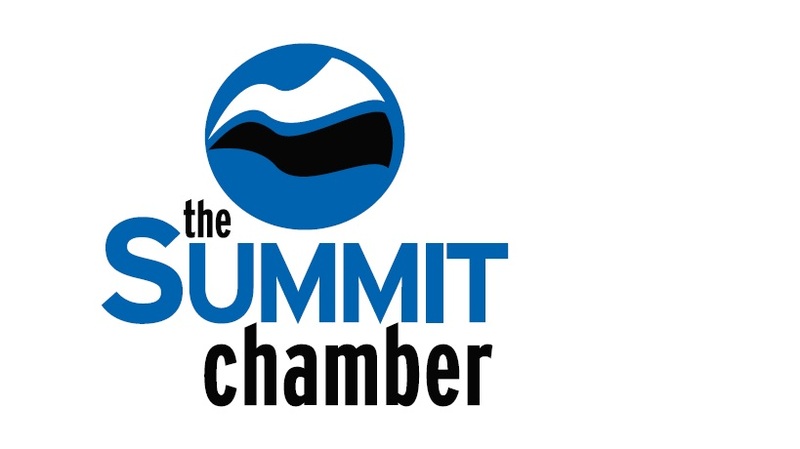 The Colorado Women's Alliance, along with co-hosts Summit Chamber of Commerce and West Slope PharmaLogic, is presenting a panel discussion on "The Rising Cost of Healthcare From a Consumer Perspective. What can YOU do?" Panelists Include: CO Representative Bob Rankin; CO Representative Millie Hamner; Helen Royal, CEO Summit County Care Clinic; Brenda Gleason, Health Care Futurist, State Health Policy Expert; Janet Pogar, Regional VP Anthem Blue Cross and Blue Shield; and Sam Weller, Director, Strategy and Ambulatory Care, St. Anthony Summit Medical Center.. Lunch will be provided. No cost to attend.